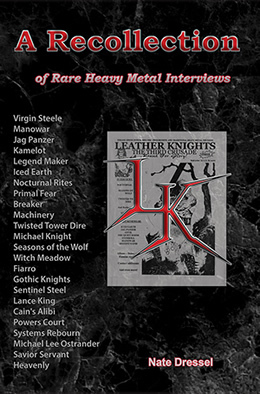 Classic Rock - Thrash - Speed - Power - Melodic - Progressive and Traditional Heavy Metal Thunder! New pages and total website redesign coming soon! Search engine is still functional! Buy the paperback of A Recollection and get the eBook version for FREE! 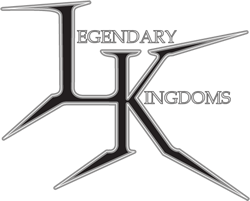 The Legendary Kingdoms Heavy Metal Search Engine is the first and only search engine dedicated to Heavy Metal music. It uses Google code but over 300 websites were added by hand so it doesn't just rely on tags like some other custom search engines. Try it out and see for yourself. NOT ACCEPTING SUBMISSIONS FOR REVIEW AT THIS TIME.